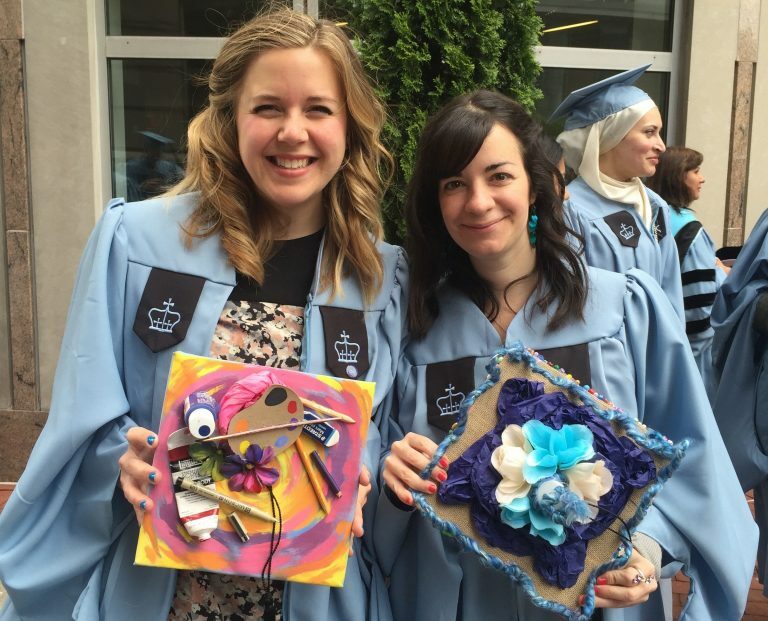 Ashley & Hannah met in graduate school at Teachers College, Columbia University. 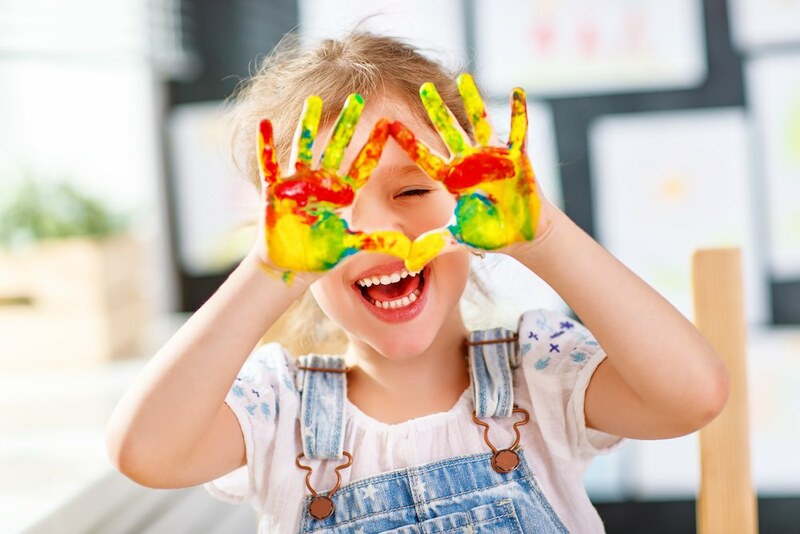 After becoming fast friends through their love of art education, they realized they made a great team professionally. They presented together at the New York City Art Teachers Association Conference, worked together to run Art In The Park, a summer art program at Riverside Park, and continue to collaborate constantly in their planning at their separate schools in which they work. Through their experiences, Ashley and Hannah saw first hand how the arts can positively impact the culture of an entire community. They started dreaming of starting their own business as a way to bring art education to their community in their own way. 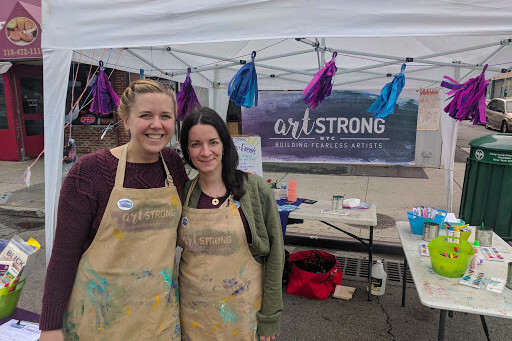 Art Strong was founded based on a shared love of the arts, process based art making, and getting messy! Currently, Art Strong is working with local organizations in the community to bring more art education to Long Island City, Queens.